A funky album with a romantic message. 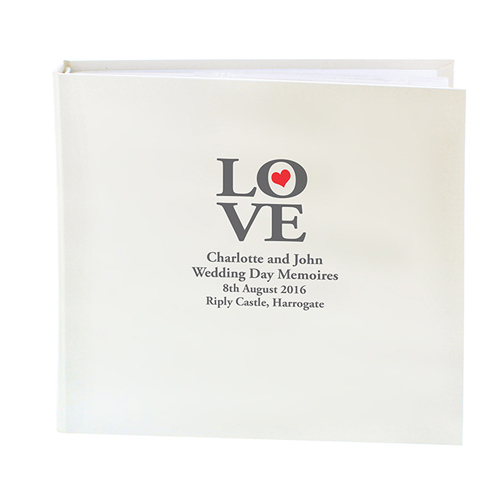 This LOVE Album with Sleeves can be personalised with any message of your choice over 4 lines and up to 25 characters on each line. The word 'LOVE' will be fixed text on this item. Personalise with any message of your choice over 4 lines and up to 25 characters on each line.